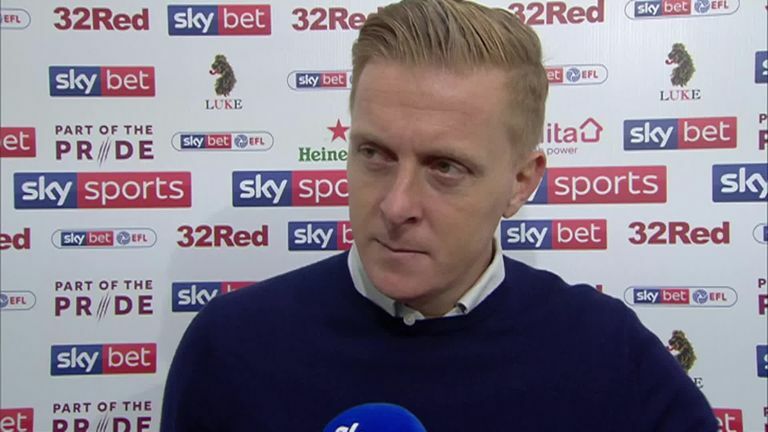 Garry Monk wants his Birmingham City side to regain their toughness after watching them throw away a lead to lose 4-2 to Aston Villa in Sunday's second city derby. The visitors had been leading through Lukas Jutkiewicz's 28th-minute strike, only for Villa to turn the game on its head with two goals in two first-half minutes at Villa Park. 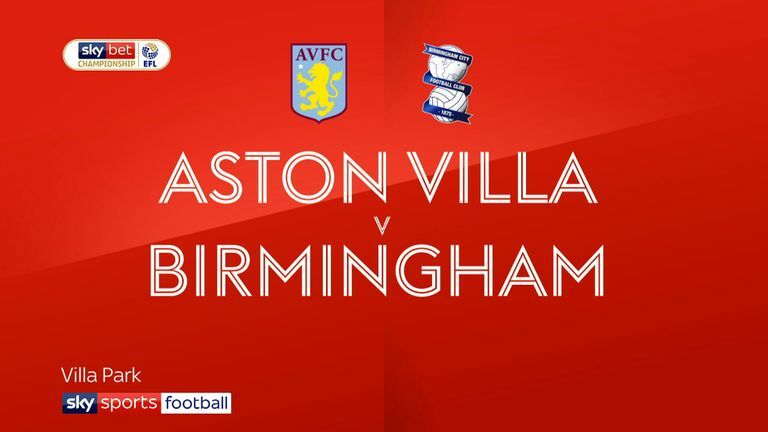 Despite Kristian Pedersen briefly giving Birmingham hope of an unlikely second-half comeback after Tammy Abraham's penalty had further increased the hosts' lead, Alan Hutton's solo run made it 13 league games unbeaten for Villa against their rivals. As a result, Birmingham have now conceded 10 goals in three games and Monk admitted his team need to rediscover their steel. "It's disappointing, hugely disappointing to lose against your local rivals," he said. "The last three games have been a learning curve for this group. "In the first 35 minutes we were excellent. We had a chance to make it 2-0 which came off the post, but I don't look at it like that. "It's been the last three games where we have got ourselves into good positions, but have come away from our little bit of toughness. "We've been a little bit too easy to score against and we've been heavily punished. This is a tough one for us to take. We know how important it is, but this group have come a long way. "It is all about timing, but at the end of the day we have lost a game and we are disappointed to lose this game especially against your close rivals, but we have to get back to that toughness. "It has only been three games, but it has proved costly. There is work to be done, but that is part of this group's learning curve." Villa had gone in 2-1 ahead at half-time, only for Abraham to add a crucial third from the spot six minutes into the second half. Monk, though, was adamant the spot-kick should not have been awarded, claiming his centre-back Michael Morrison had been fouled by the Villa striker in the lead-up to the penalty. "It is a foul on our player first - he throws him out the way and never has the chance of getting the ball afterwards," he said. "But it is all ifs and buts and at the end of the day we have conceded goals we are really disappointed with."